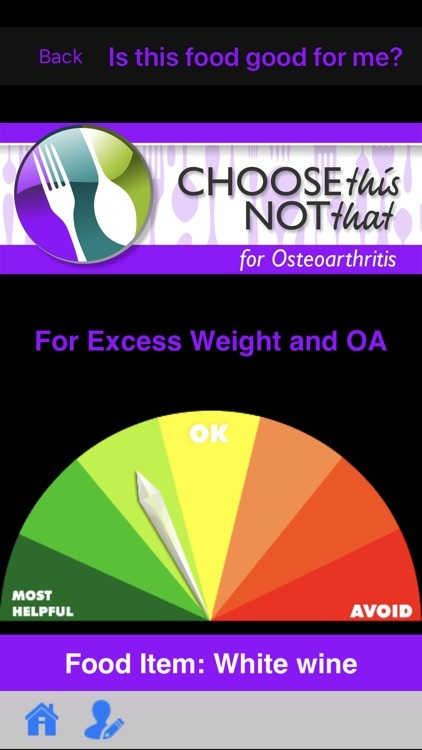 Choose This not That for Osteoarthritis. 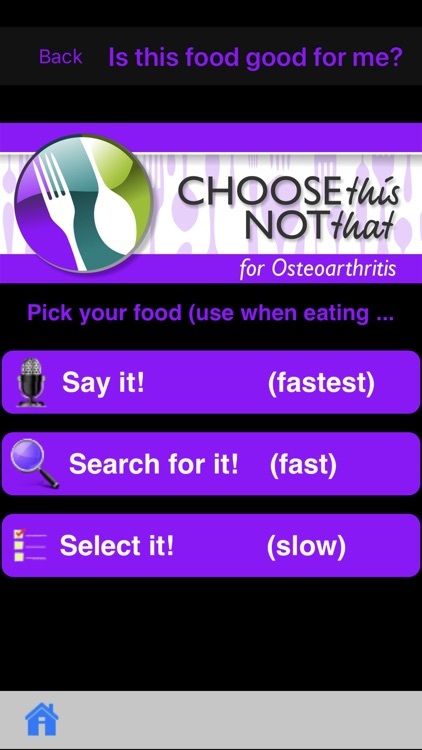 This colorful app provides comprehensive and actionable nutrition guidelines for how to deal with Osteoarthritis (OA) aka degenerative arthritis. 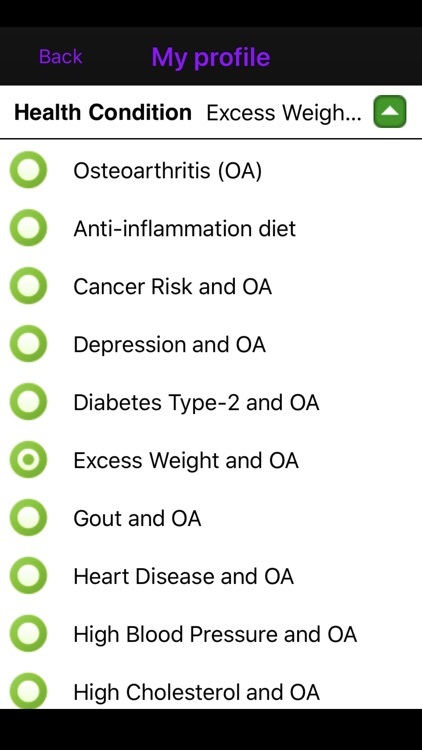 Numerous scientific studies over the years have found a strong connection between specific nutrients in our diet, lifestyle choices and OA. 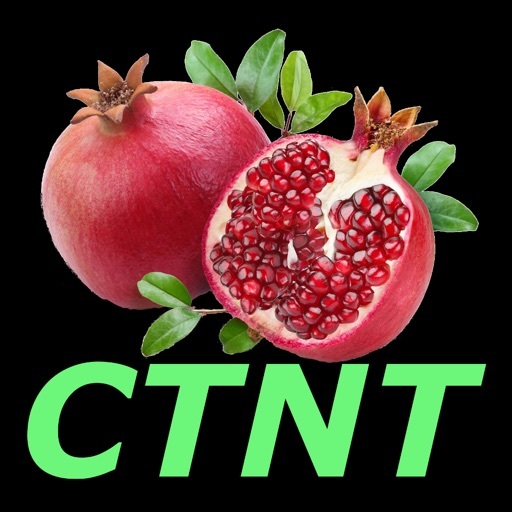 If you prefer to tackle health issues through nutrition and lifestyle changes instead of or in addition to prescription drugs and other typical medical treatments, then this app is for you. •Is this food good for me? 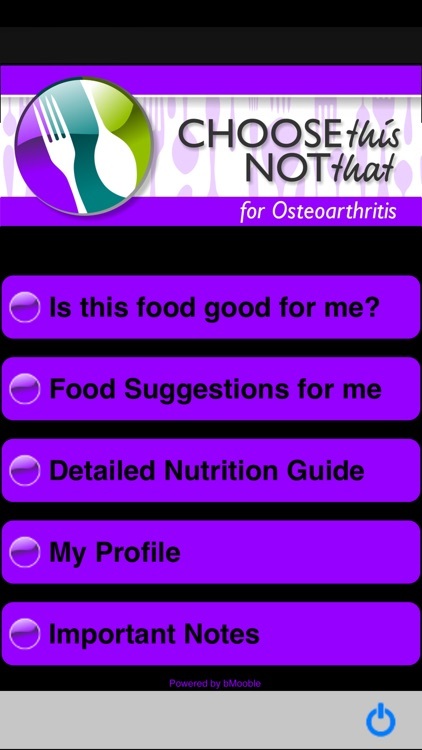 This feature answers the common question about suitability of various food items for your personal situation. And it does so in an easy to understand and colorful graphic form. 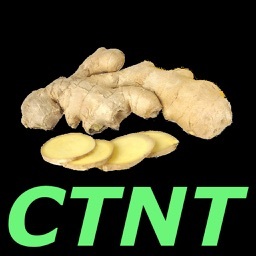 • Health issues often come our way in groups of two or more. 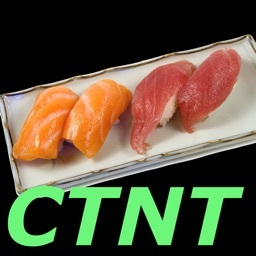 They are often caused by other health complications or result in other illnesses and risks. 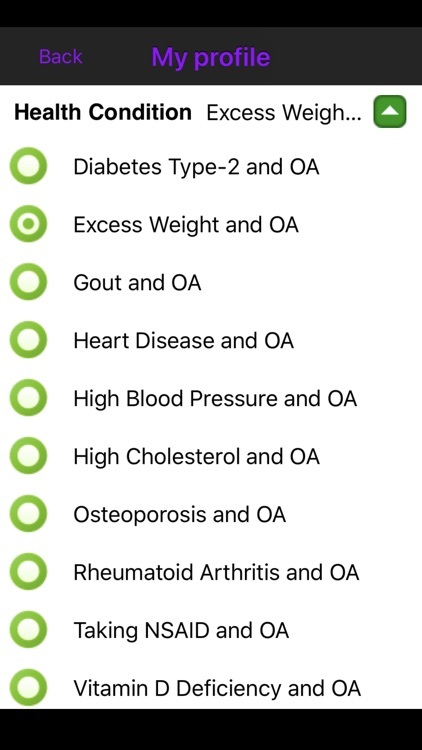 This publication is the only one on the market that also offers dietary guidance for the COMBINATION of OA and the following health issues common among patients with OA: Cancer risk, Depression, Diabetes Type-2, Excess weight, Gout, Heart disease, High blood pressure, High cholesterol, Osteoporosis, Rheumatoid Arthritis, and Vitamin D Deficiency. 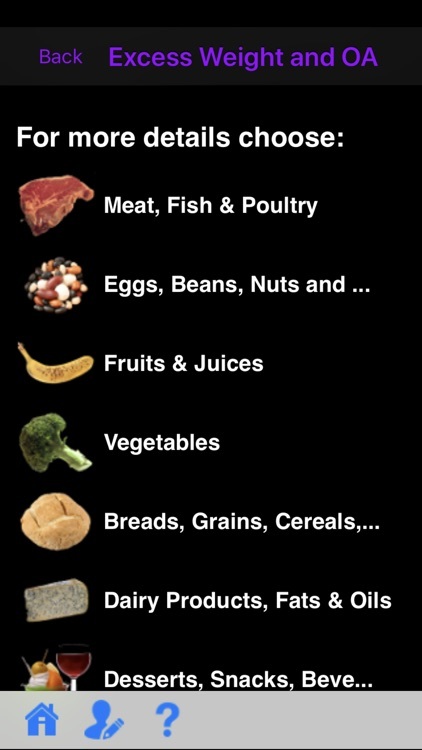 In addition separate guidelines are provided for an anti-inflammation diet, and for those who take NSAID drugs for their pain. 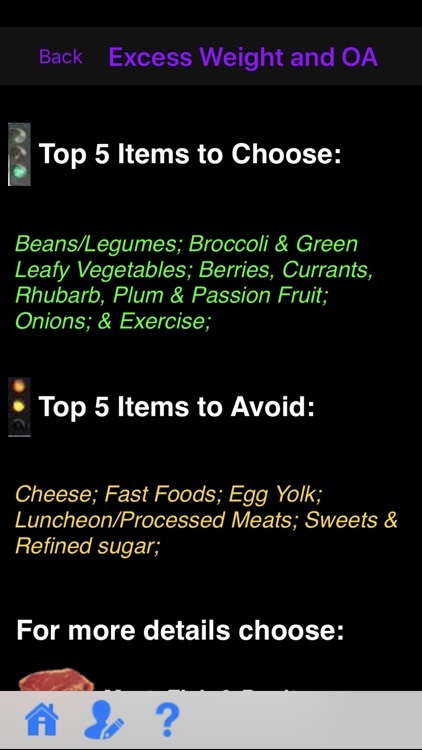 • Food Suggestions. 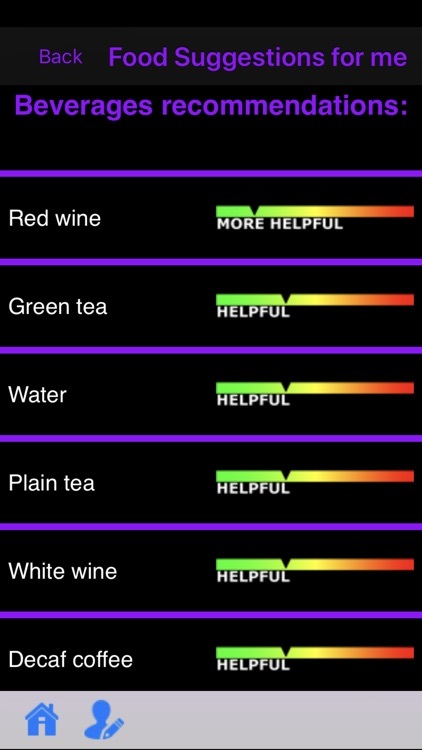 You can ask for suggestions on the best food choices within a food group, and get expert recommendations based on your personal profile. An extremely valuable tool when you are in a restaurant or grocery store. • Suggestions on appropriate life style choices, alternative therapies and herbal remedies, when such options exist and are helpful to you. 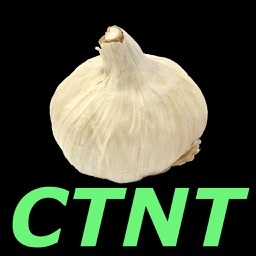 Suggestions presented in this app are based on the content licensed from Personal Remedies, LLC. 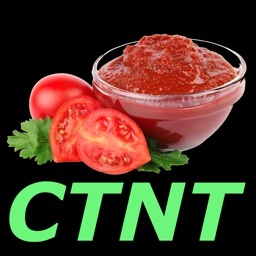 The primary sources used by that site are USDA (US Department of Agriculture) and NIH (National Institute of Health) agencies, and leading clinics & universities. 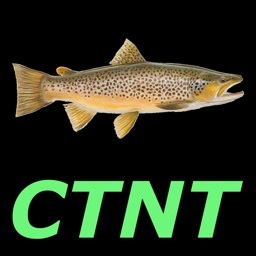 The information presented by this app is updated by our team as needed and on an ongoing basis. These database updates happen seamlessly, and do NOT require frequent inconvenient downloads of a new version of the app.